If you’re jetting into one of the most prestigious ski resorts in the world, you certainly need to look the part. Think big fur collars, designer sunglasses and cashmere jumpers, skiing in places like Courchevel, Megeve and Zermatt is as much about looking glamorous on the slopes, as it is about the actual skiing – if not more. 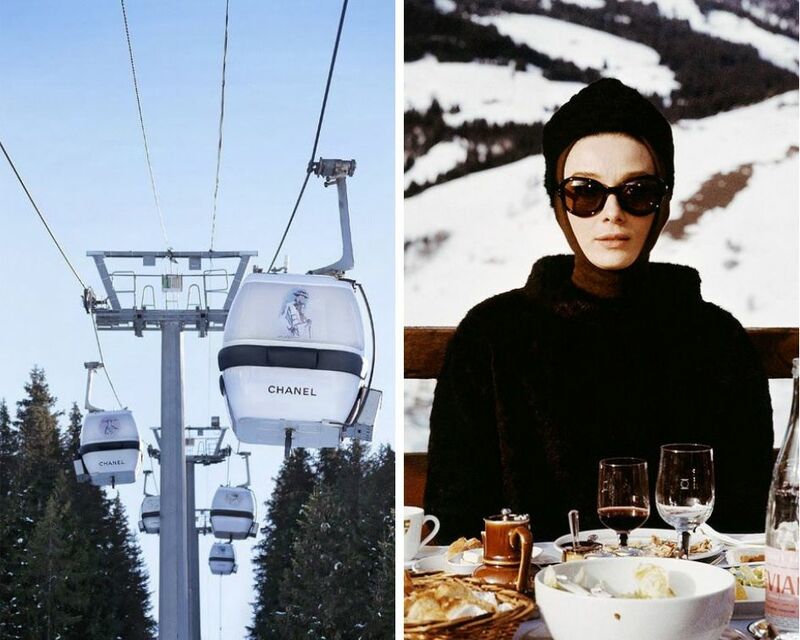 After all, skiing and the luxury lifestyle have always gone hand in hand. 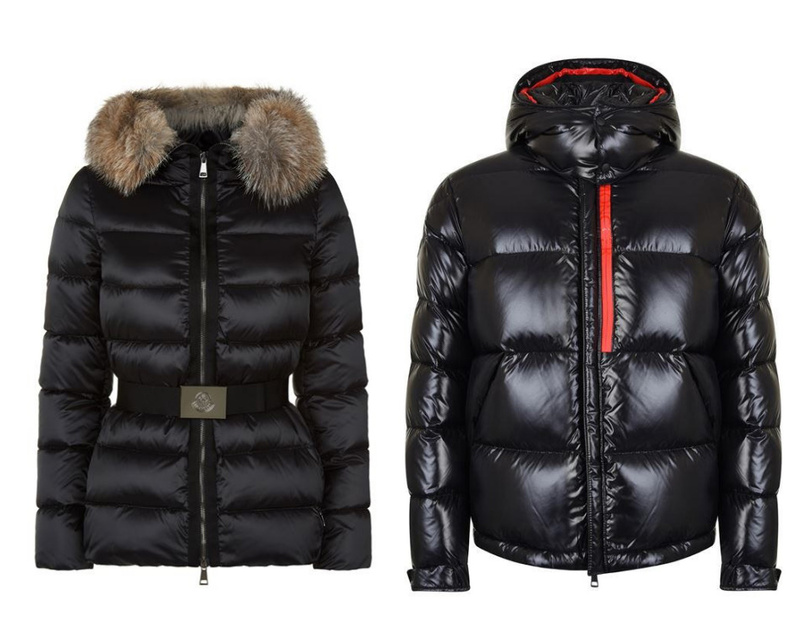 Moncler is probably one of the most recognisable brands on the slopes, and for good reason. 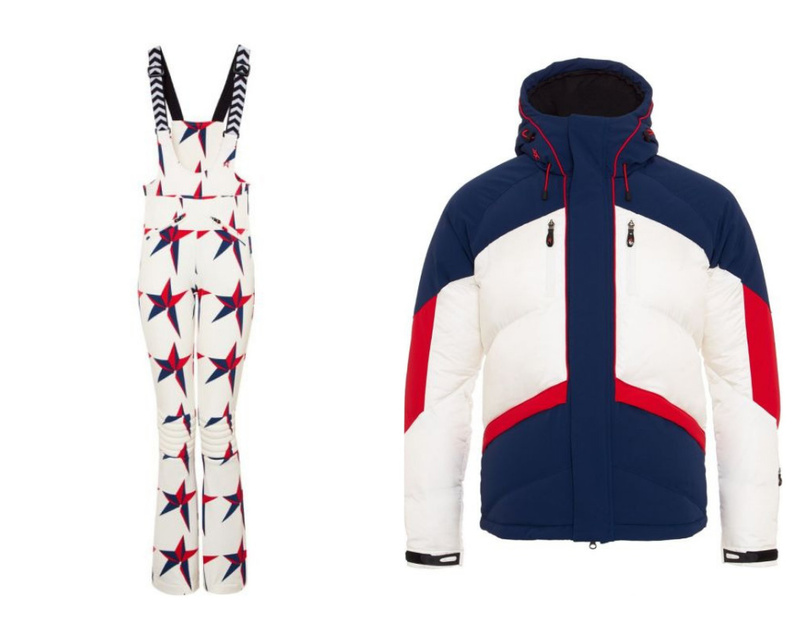 Founded in 1952, Moncler have perfected their clothing over the years and make ski wear that’s not just protective, but fit for off-piste viewing too. After all, you need an outfit that’s going to keep you warm whilst sipping champagne from the balcony of your luxury ski chalet in Courchevel. Plus, if staying in Courchevel you won’t even have to go far to get your designer ski outfit as there’s a Moncler shop on the side of the piste! Beautiful fur-lined hoods, belted waists and the signature logo embellished to the arm, a Moncler ski jacket is a timeless piece that you must add to your walk-in wardrobe. From humble beginnings in a small warehouse in Toronto almost sixty years ago, Canada Goose has grown into one of the world’s leading makers of luxury ski wear. Attention to detail is key and no detail is ever overlooked with their 13 production stages and quality assurance team. A practical and essential cold weather staple, the brand’s signature down-filled parka jackets and coats have become somewhat of a style statement, seen everywhere from ski slopes to global fashion capitals. 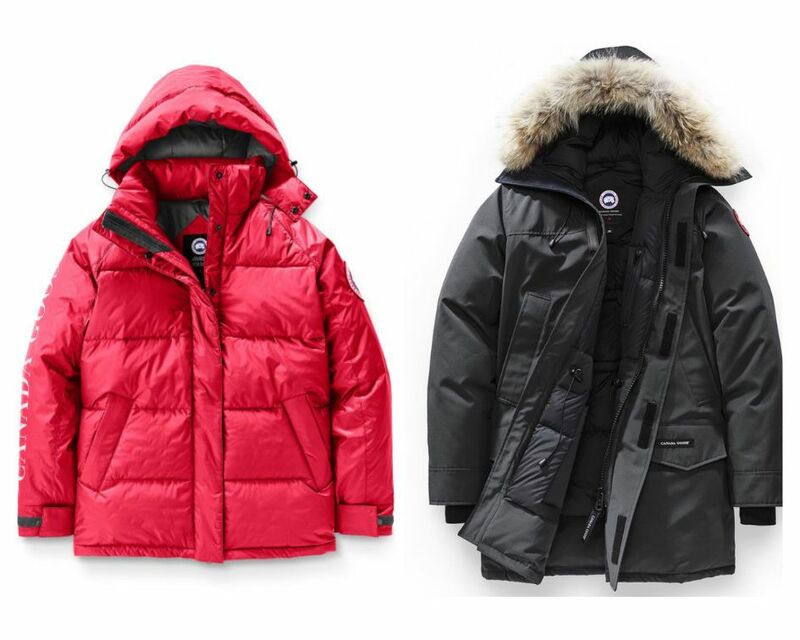 With a growing demand for Canada Goose in recent years, this luxurious brand is the number one choice for fashionable frost-fighting winter wear. Born in the heart of the French Alps, Fusalp is all about ultimate elegance on and off the slopes. Since 1952, Fusalp has conveyed the idea of a dynamic silhouette, French elegance and the pledge of a sporty yet slender line, inspired by alpine skiing. 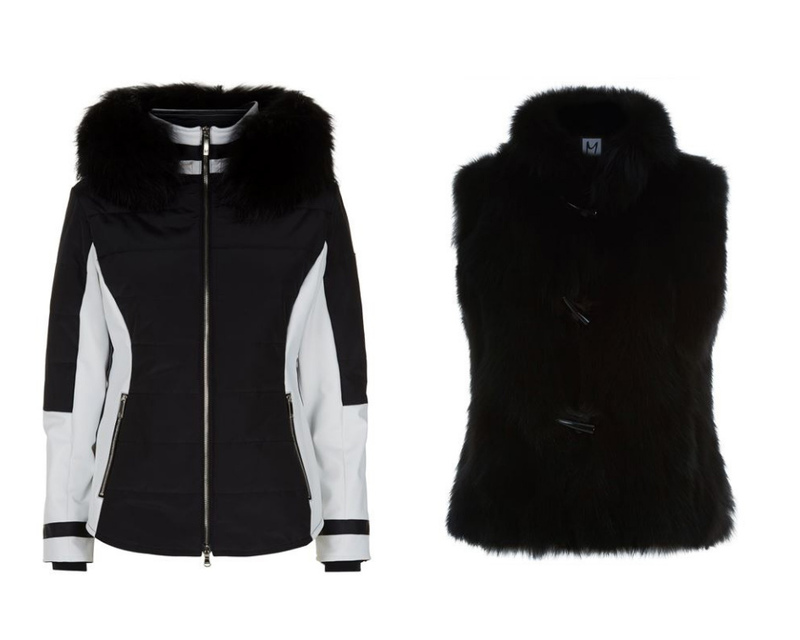 Flattering ski suits, fur collars and chic designs make Fusalp one of the most-desired winter brands out there. You will be sure to look the part in one of their elegant ski outfits. 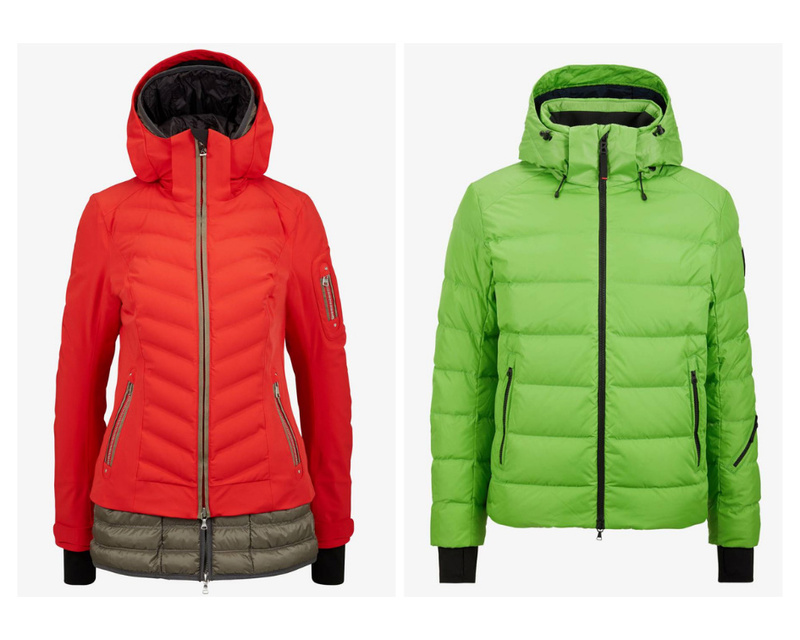 Bogner is considered to be the inventor of sports fashion, and it’s easy to see why. The brand was built 85 years ago by Nordic skier Willy Bogner Senior and offers a luxurious selection of ski wear for the whole family, that will look stylish on and off-piste. The ski wear has been designed to combine functionality and high performance with style and exclusivity, to provide a look which is vibrant, eye-catching and bright. The Bogner brand encapsulates luxury, style and sophistication – the perfect combination for looking stylish on the slopes! Inspired by the men and women of Alaska’s 210th Rescue Squadron, Parajumpers produce a range of technical performance ski wear. 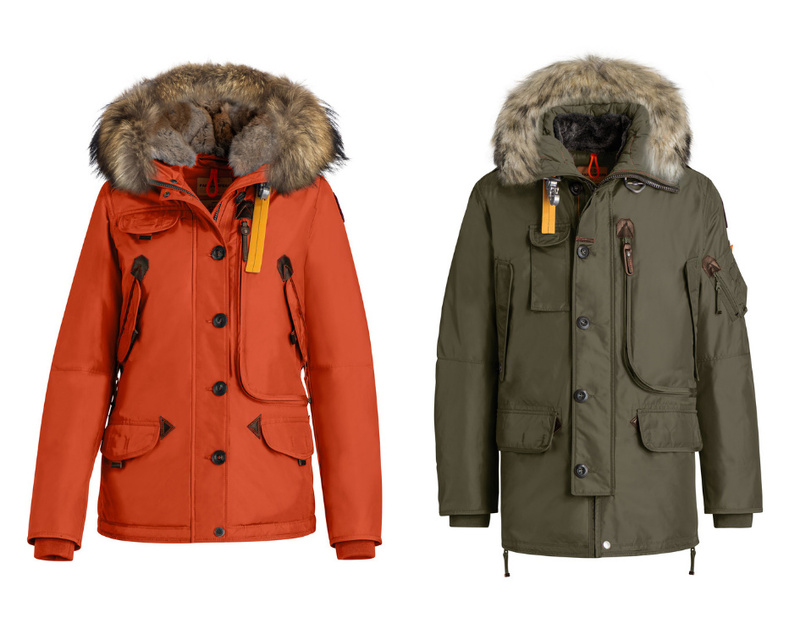 Boasting removable down-filled linings, fur-trimmed hoods and military detailing across the collection, a Parajumpers coat is an investment in premium quality and protection against the elements. Parajumpers ski wear is the ultimate blend of luxury and practicality, ideal for thrill seekers who want to look modish in the mountains. M. Miller ski wear designs are high-end and multi-purpose, seeing you from snow-capped mountains, to urban streets in style. From full-length mink and sable coats, to quilted jackets and ski trousers, you will most certainly want to be seen in what is one of the sleekest ski labels around. 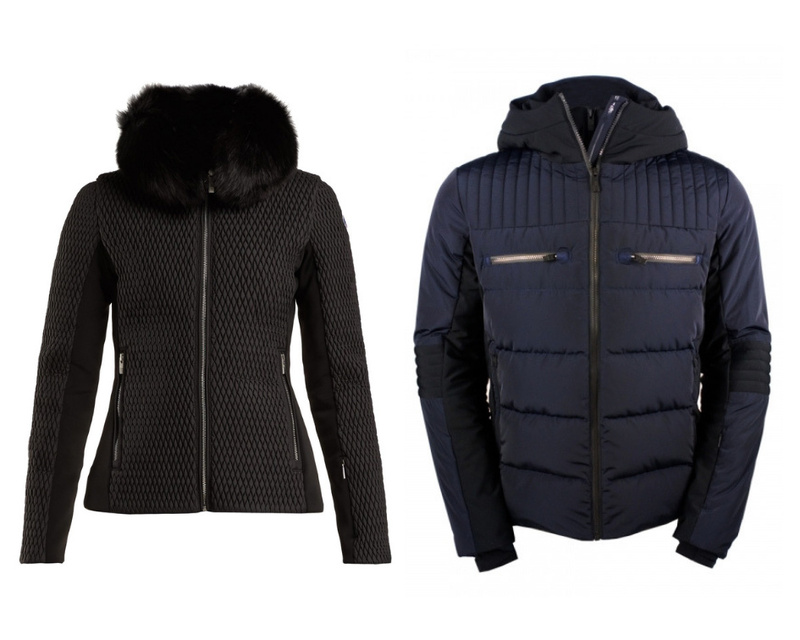 The fusion of luxury, fashion and technology make M. Miller ski wear a must-have for your next luxury ski holiday. Think stripes, stars and bold patterns – the collection of retro-inspired and technical ski wear is guaranteed to have the fashion-conscious community stylishly schussing down the slopes. So there you have it, some of the top designer ski wear brands to keep you looking stylish on the slopes! If you’re looking for a luxury ski holiday where you can show off your new designer ski outfit, speak to one of our Ski Specialists who will be able to help. Call us on +44 (0)1202 203653 or send us an email.